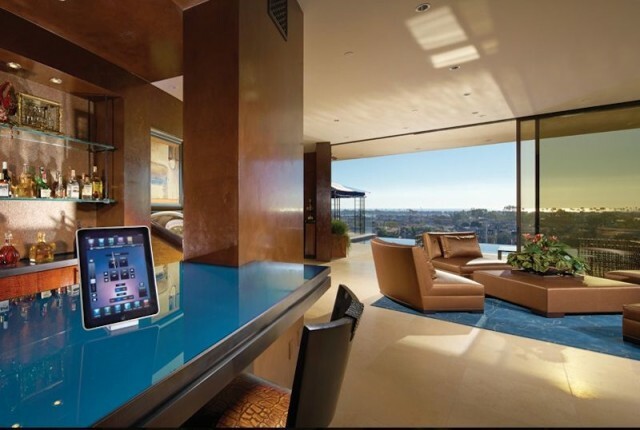 Apple Fanboy One Percenters (if such a thing exists) looking for new real estate might be tempted to scoop up the open condo next to Tim Cook, but if you’re looking for something more high-tech, with a bigger price tag, this iPad-controlled mansion in Newport Beach, California just came on the market, and it’ll only set you back $22 million. 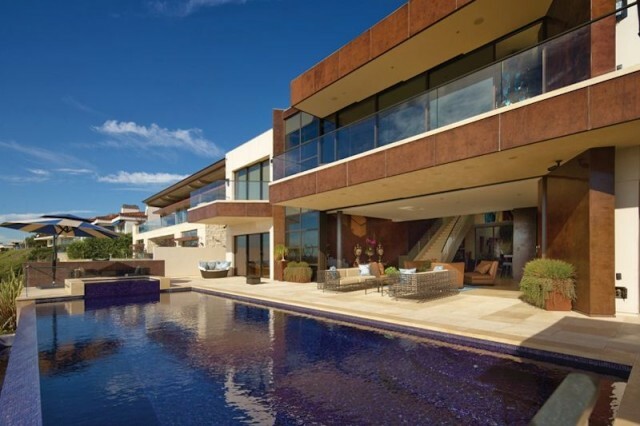 It’s a mansion worthy of Fortune Cookie himself thanks to incredible beachfront views. And it fits in with Apple’s push for green renewable energy as 95% of its electricity is supplied by a gigantic solar panel in the backyard. 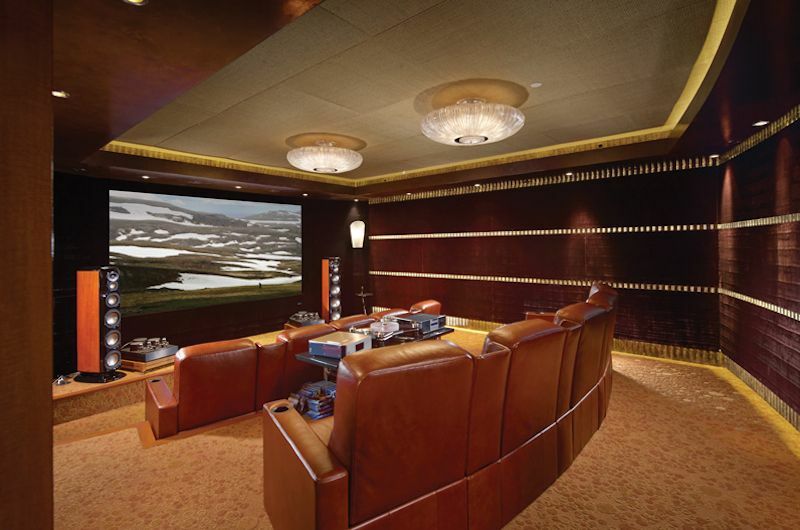 The 11,740 square-foot mansion is controlled by 15 iPads that can adjust the heating, air conditioning, shades, security cameras, and more with just a few taps and swipes. 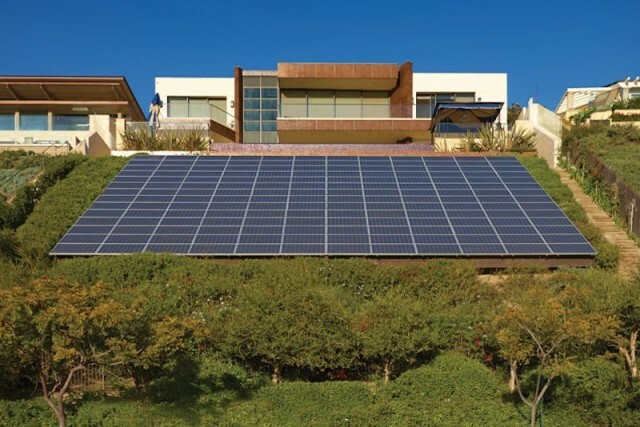 I’ve driven past this house a number of times cruising the PCH and it’s impossible not to be drawn to the massive 3,000 square-foot solar panel in the backyard facing the ocean. 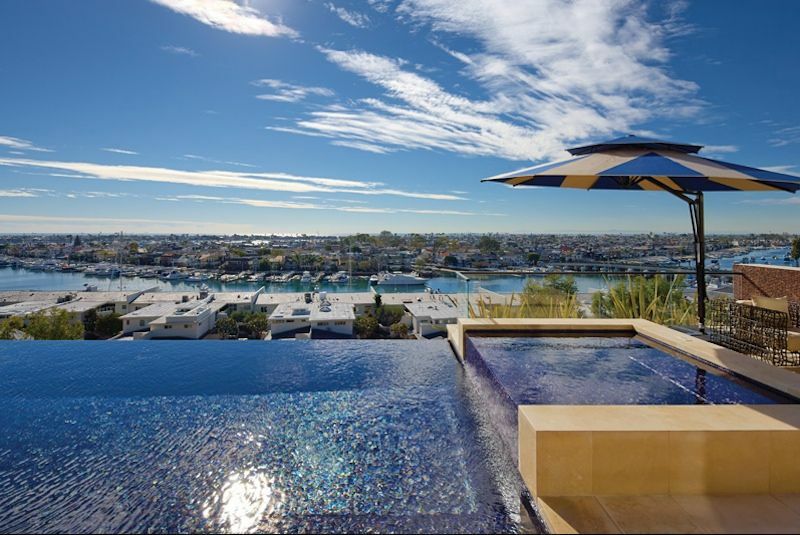 The house belongs to Stephen Rizzone, CEO of wireless router manufacturer Energous Corp, and features two kitchens, movie theater, four bedrooms, nine bathrooms, a saltwater infinity pool, and the best views of Newport money can buy.